For the longest time the iPhone 4S and iPad 2 running current versions of iOS have been difficult to jailbreak. Partly because Apple decided to lock down recent versions of iOS 5 and partly because of other issues it has taken months to achieve a true jailbreak but it looks like things have finally worked out. The full jailbreak is apparently still not completely done though it is functional so download links have been circulating around the internet. 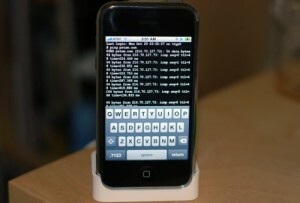 Hackers behind the project say that this is definitely the best and most successful jailbreak for the iPhone 4S and iPad 2 running iOS 5 thus far. Definitely check this out if you’re looking for some customizability in your iOS device as it will definitely help out. No word on when a windows based jailbreak will be available either so unfortunately you’ll have to jailbreak from a Mac OSX computer for the time being.